Give her grown-up athletic style. 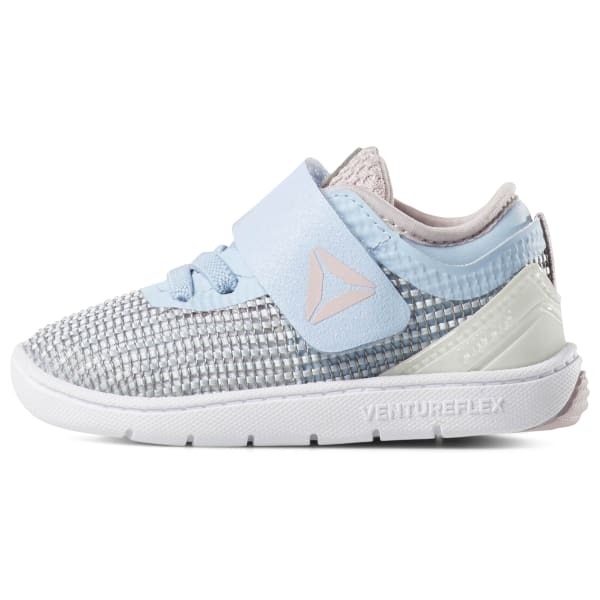 These toddler girls' shoes are a sized-down version of a CrossFit sneaker. 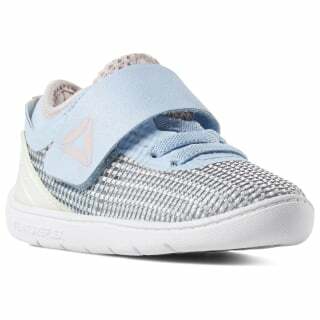 A Flexweave® upper provides support where her busy feet need it most. The hook-and-loop closure makes them easy to get on and off.